Why GeoTrust? The internet’s one million most-visited domains rely on GeoTrust SSL more than any other certificate authority. ** GeoTrust is the largest low-cost SSL brand solely focused on security. 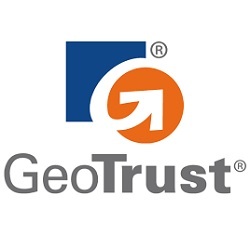 With GeoTrust, you get inexpensive SSL without sacrificing convenience, choice or reliability. 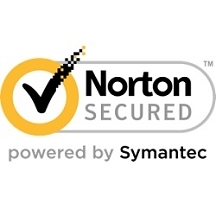 We’re a trusted security partner with a proven track record for reliability, quality and convenience. Q: Is this a one-time fee, or must it be renewed periodically?